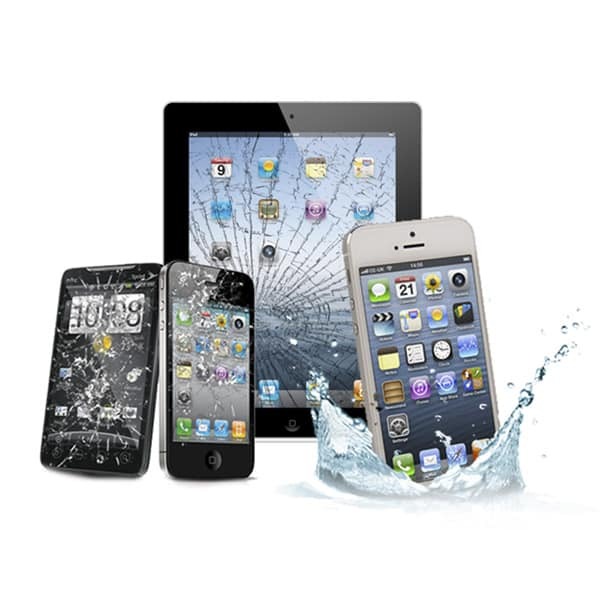 Matt Carr Repair is a local leader in cell phone, tablet, and small electronic repairs. 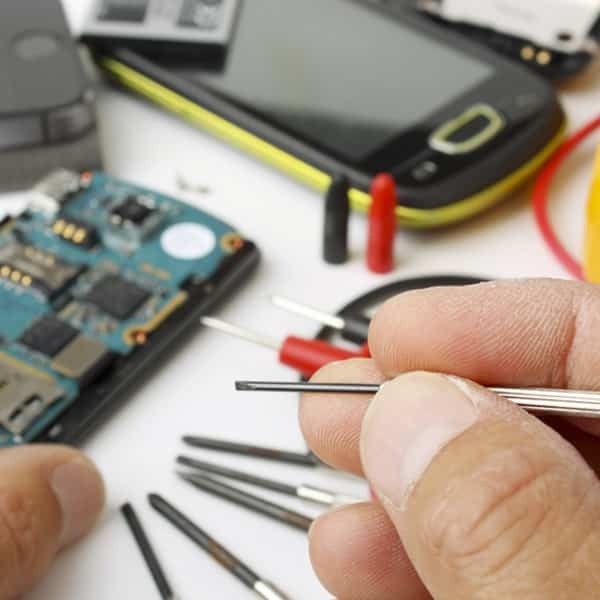 We have the knowledge and expertise to fix your electronic devices locally in our store. With original parts and state of the art techniques we are able to provide you, the customer, with timely, affordable service.